My old friend Lou Rosenfeld joins the program. He co-authored the seminal book on Information Architecture in the '90s, and now runs Rosenfeld Media, publishers of some of the industry's best books on UX. We go deep into the history of the discipline, and how it's playing out in a new generation of designers today. Casper: The Internet’s favourite mattress. Get $50 off select mattresses with the code ‘PRESENTABLE’. Xojo: Create native cross-platform desktop, web, mobile & Raspberry Pi apps. 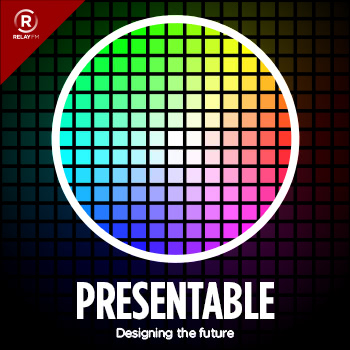 Use code PRESENTABLE for 20% off any license.